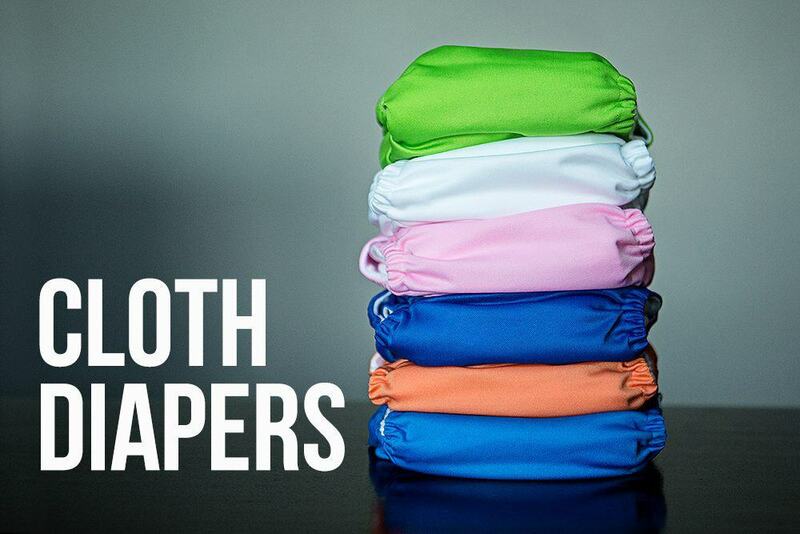 My time saving tips for cloth diapering will help you when things get busy or as you add more children to the mix. 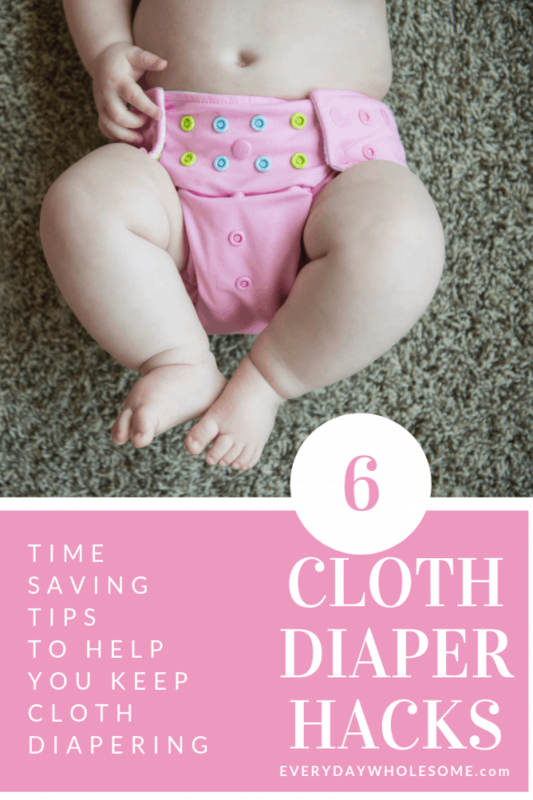 These are the cloth diapering time saving tips I’ve added along to the way to allow me to continue cloth diapering as life got busier. I probably wouldn’t still be cloth diapering if I did things the way I did them with baby #1. With baby #1, I stuffed each diaper after I washed them all, neatly folded each cloth diaper. They all looked lovely in the drawer. That is not happening anymore. I don’t have the time anymore. I didn’t want to quit cloth diapering though because….. I don’t know anything else. My routine is cloth diapering. I really don’t like the smell of disposable diapers. Like really. I can handle the cloth diapering ammonia smell all day long to the smell of a disposable diaper. I don’t know why. It’s just what I’m used to smelling, I guess. I love a fluffy cloth diaper booty. I feel better about the cost savings. I feel better about the natural-ness. This post may contain affiliate links which means if you purchase from one of these links it may support my blog and my family at no additional cost to you. 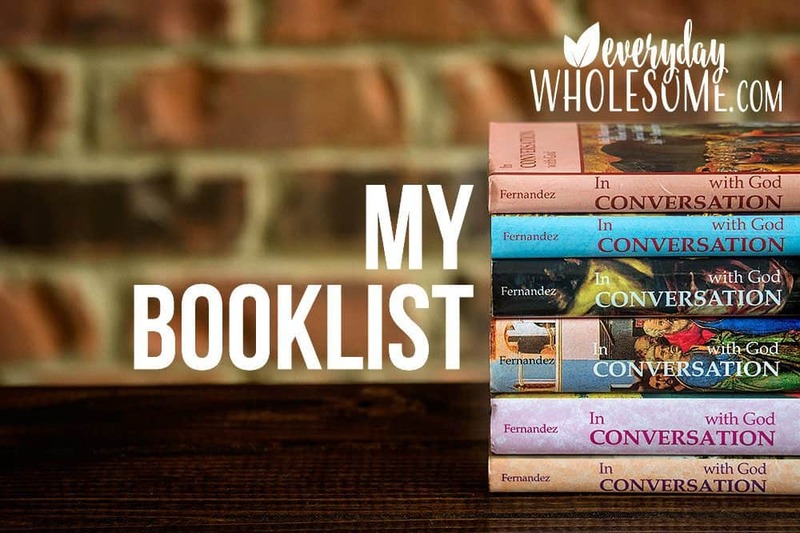 Thank you for supporting me, my family and this blog! #1 I don’t fold anything anymore. I sort. I organize. I put them in sections in the drawers. But nothing is neatly folded or stuffed anymore. In fact…..
#2. I don’t stuff anything anymore. Nothing. Not before. Not after. No stuffing diapers. 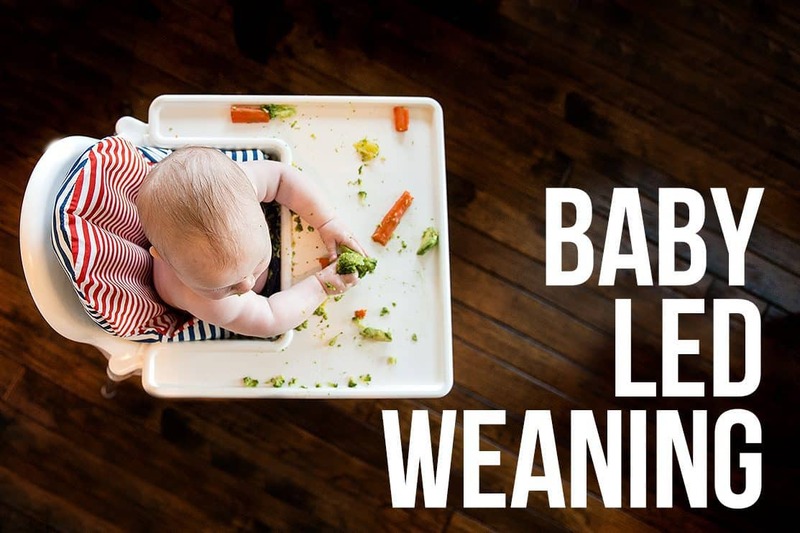 If the liner touches baby’s skin directly it must be a natural material. So, it cannot be microfiber, which is synthetic. Microfiber can wick moisture away from the skin too much and leave baby’s skin irritated. You don’t to have to worry about creams ruining your expensive diapers if you have a bamboo liner touching baby’s skin. 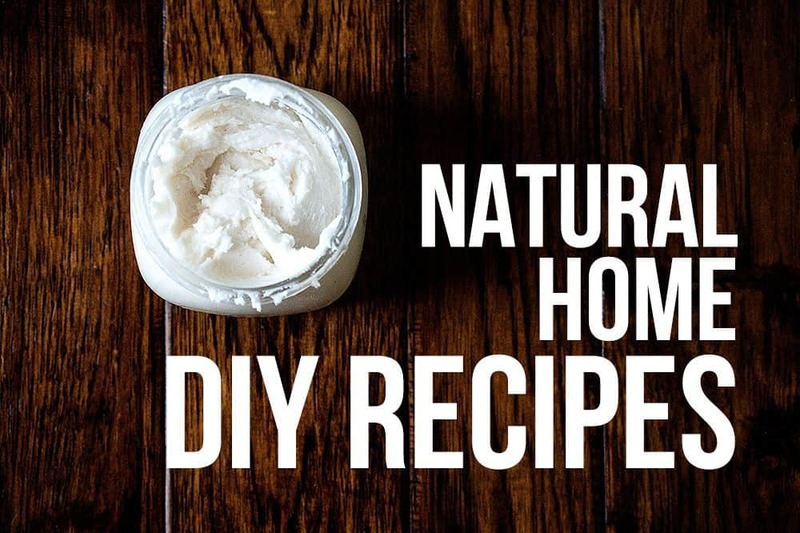 My very favorite diaper rash cream I use and love is safe for cloth diapers though. Your diapers never get stained. 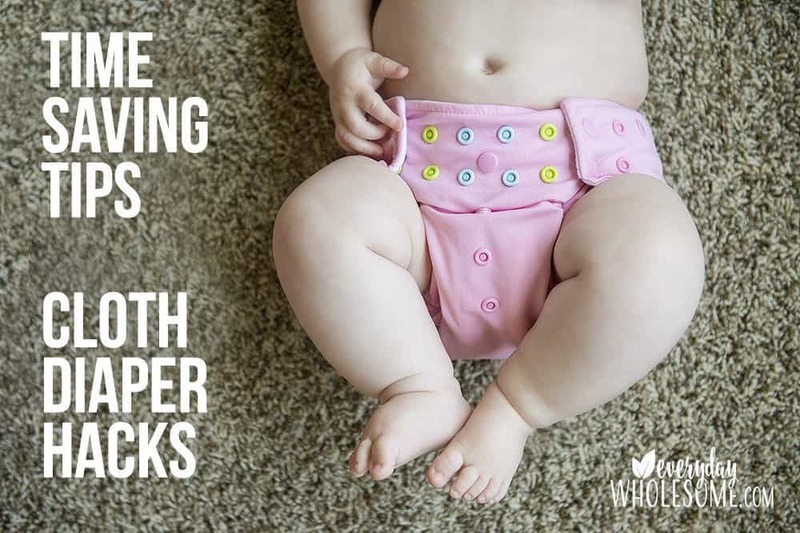 You can actually use the diaper covers for more than one use in a row because if the diaper covers don’t get wet you can change the liners without changing the covers. #3. I don’t wash cloth diapers often as I used to. I have a good wash routine. But I do not wash every 2 days. I wash when I get low on diapers and I just know when that is. I wash approximately every 4-5 days. I haven’t had any problems with my diapers. I had a yeast problem with my diapers once but that was more a yeast problem with us! Now that we know more about proper supplements and essential oils, we do not have this problem anymore. 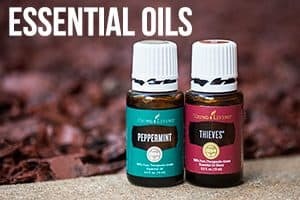 We now use Young Living for all of these products. Message me for specifics. When there was yeast problem with diapers I would wash in super hot water and use Grapefruit Seed Extract in the wash to kill yeast spores in the diapers. #4. Simplify. I buy ONE kind of diaper and ONE kind of liner & ONE kind of wipe. Simplify. 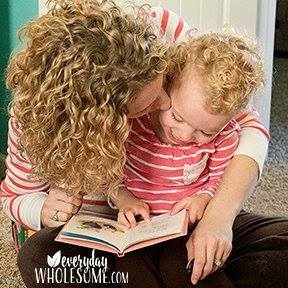 Less decisions = less decision fatigue = less tired mommy. 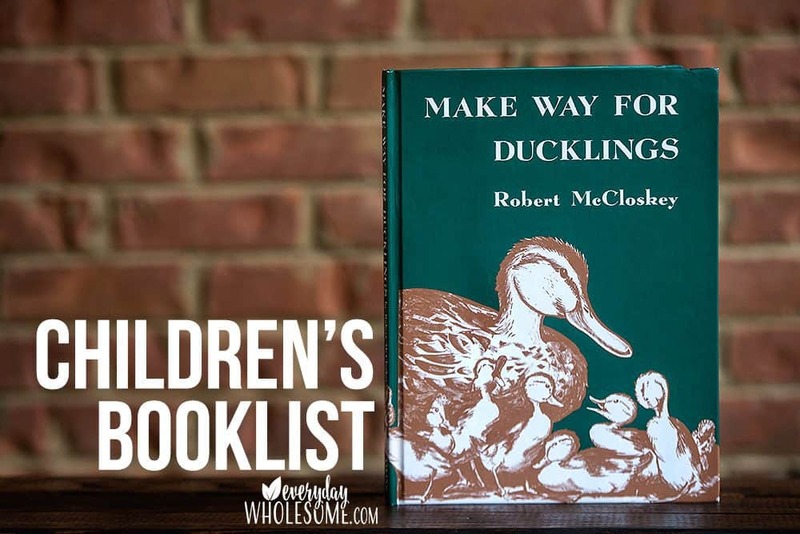 It leaves extra space in my brain for things like….teaching my children the ways of the world..and this blog. Too many choices in the day exhaust our brains. I prefer having ONE diaper to grab, stuff it with ONE kind of liner (I use 2 in the nighttime diaper) and I put the diaper on. When the diapers are washed, my diaper folding routine consists basically of sorting the items into their proper spot in the drawers. No more folding. My favorite one size all in two cloth diaper with double gussets. I substitute the microfiber liners with these bamboo 3 or 4 layer bamboo liners. I use my DIY no sew bamboo cloth wipes at home. #5. My DIY cloth wipes at home & my favorite Disposable Wipes out and about. It makes it easier on me to already have my diaper bag packed with one pack of disposable wipes (and a backup in my van). It was too hard to remember to pack the cloth wipes and bring them in the house before they mold, etc. I prefer to just remember to grab 1-2 diapers before we leave for our outing. #6. I use 1 Gallon Ziploc Bags or 2 Gallon Bags for dirty diapers out and about. I prefer to use things that are reusable when I can. But sometimes when things get crazy and I’m out of time I go for disposable things to help with time management…..i.e. to help my sanity. So I can do it all. I always forgot to put the wet bags back into my van. So I keep a stack of 1 or 2 gallon bags in the wet portion of this wet bag that I always have packed. I have my disposable wipes & my favorite creams & DIY hand sanitizer in the mesh pocket. And, a clean diaper.